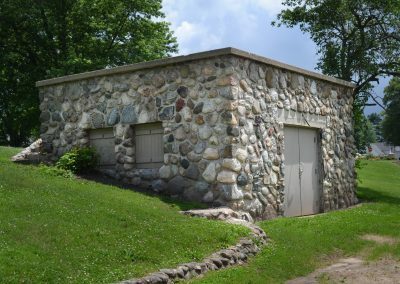 Developed by the Works Progress Administration of the 1930s, the small North Liberty Town Park features unique fieldstone structures including a bathhouse and bandstand on the community’s west side. 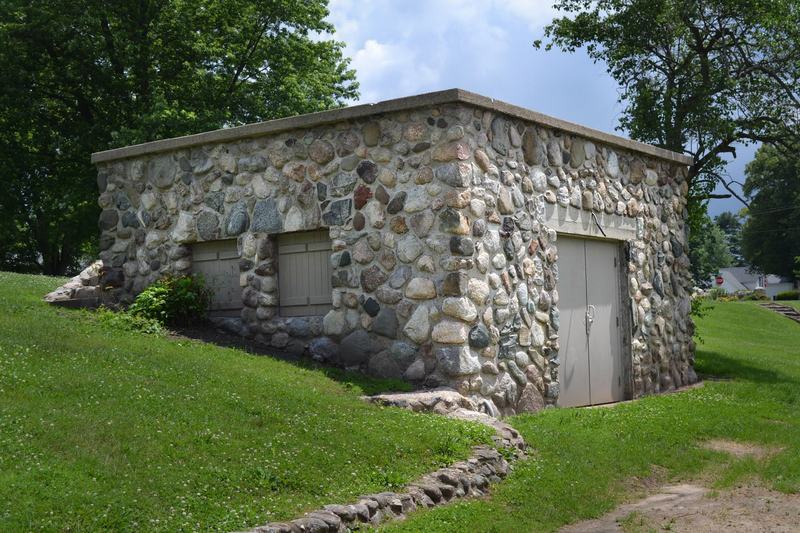 But like much of the WPA’s stonework, over time, the network of structures and buildings began to be overgrown, lose materials, or disappear all-together. 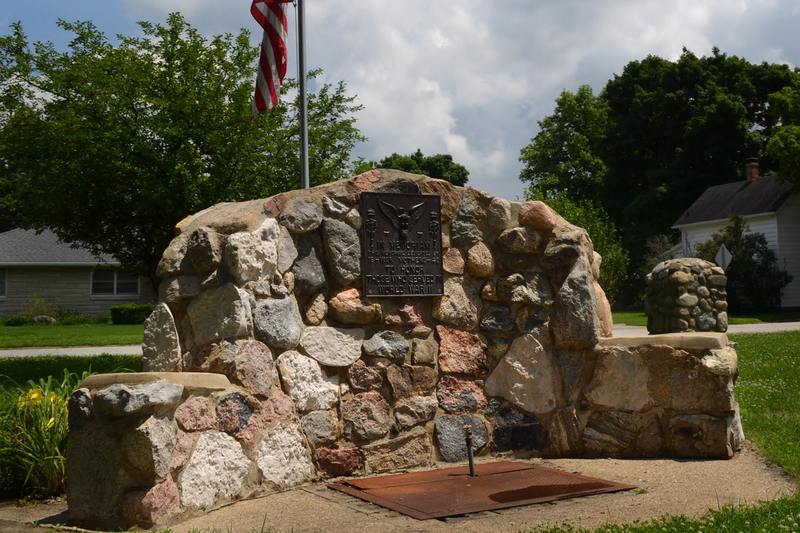 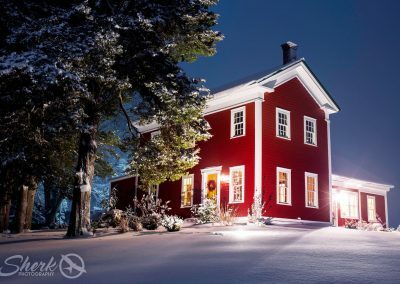 Citizens worked with the park board and applied for Historic Preservation Funds, available due to the park’s listing on the National Register and its ownership by a non-profit or municipality. 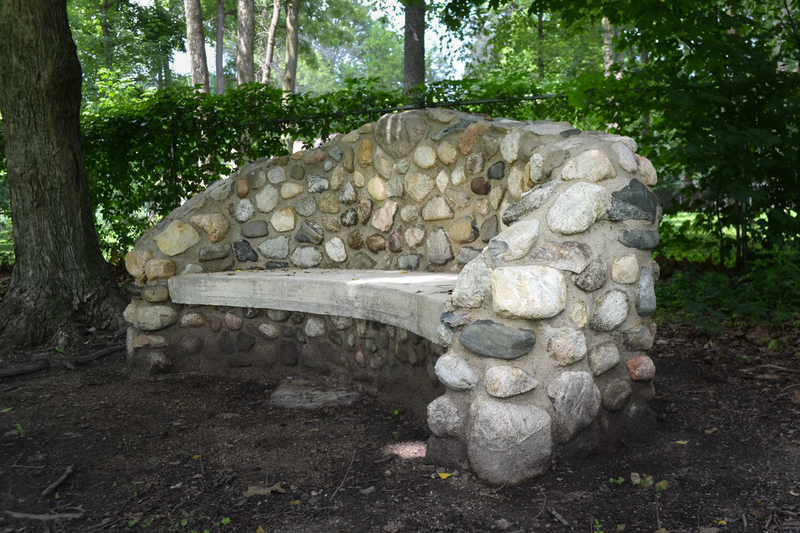 After design and bidding by KW Garner, the park underwent a nearly $100,000 masonry restoration of its stonework features including buildings, walls, benches and landscape beds. 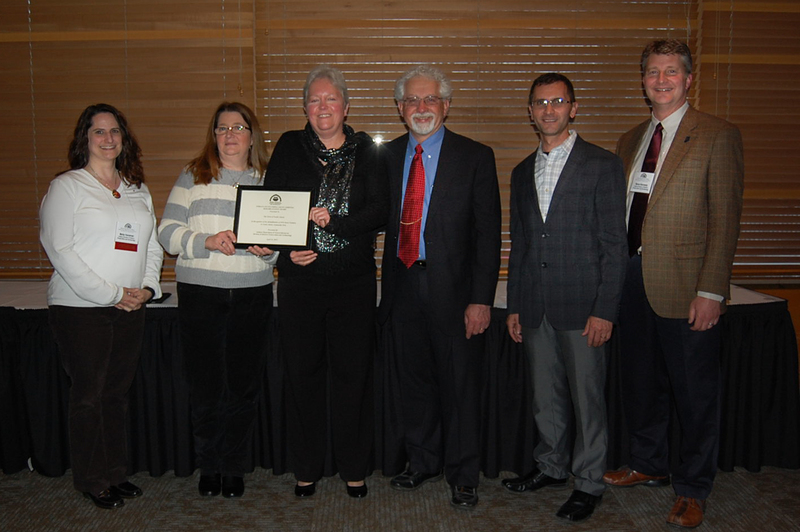 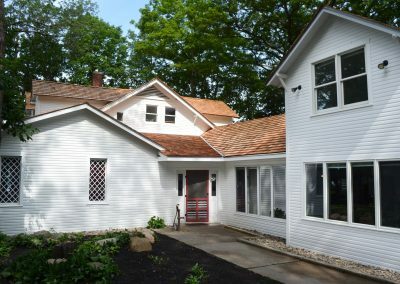 The restoration, completed in 2014, received the Indiana Division of Historic Preservation and Archaeology’s top award for Historic Preservation Fund recipients in 2015.